Find the best child & adolescent psychiatrists near you in Boston, Cambridge, Newton, Belmont, and Lexington, Massachusetts. Browse profiles and videos of the best psychiatrists. Book free calls to find the right psychiatrist for your child. 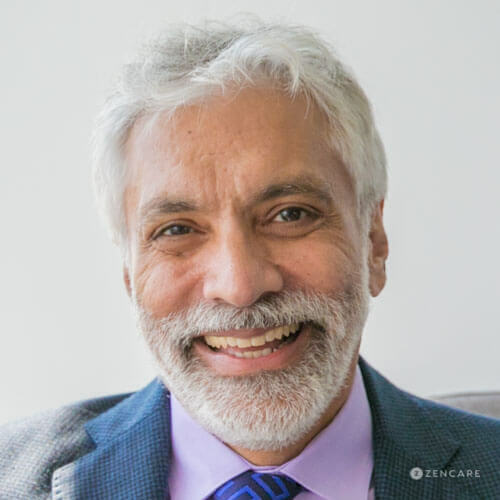 Dr. Sanjay Gulati is a psychiatrist in Cambridge, Massachusetts specializing in learning disabilities, couples counseling, and family conflicts, especially in the context of navigating cross-cultural challenges. He is an expert in supporting children, adolescents, and young adults on the autism spectrum and members of the deaf and heard of hearing communities. With a focus on socially oriented therapies, he works closely with his clients in providing guidance around developing social skills, navigating relationships with family and peers, and learning to practice self-acceptance. He also enjoys working with couples, taking an engaged approach to help both partners resolve conflicts and better understand each other. Dr. Robert Kitts is a child, adolescent and adult psychiatrist who has been working in Boston for over ten years. He works primarily with children, teenagers, young adults, college students, adults, and parents. 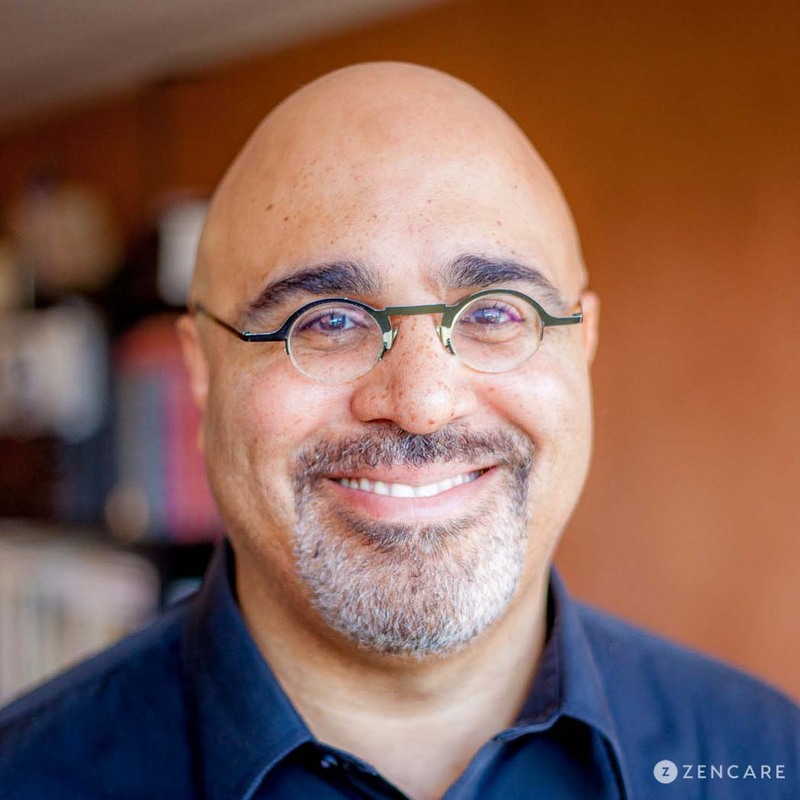 Dr. Kitts draws from a number of approaches in order to best meet the needs of his clients, including cognitive behavioral therapy, family therapy, psychodynamic therapy, and supportive therapy, as well as mindfulness practices. Dr. Kitts focuses on clients dealing with anxiety, depression, LGBTQ+ issues, college health, and school and work burnout. Dr. Kitts also has experience with academic issues, ADHD, bipolar disorder, chronic illness, compulsive behaviors, existential challenges, impulse control, parenting, transgender topics, and trauma. Dr. Jennifer Koch is an adult, adolescent, and child psychiatrist offering psychotherapy and medication management in downtown Lexington, MA. She works collaboratively with adults, young adults, children, and adolescents as they navigate the stressors of difficult times. In addition to learning about a client’s particular concerns, Dr. Koch pays close attention to sleep, nutrition, connection, and exercise to help work towards overall wellness. She supports positive changes with talk therapy and medication as indicated. Dr. Koch enjoys working with clients of all ages. One focus of her practice is in working with clients to help manage anxiety, irritability, and depression. She draws upon cognitive behavioral therapy (CBT), play therapy and other evidence-based approaches to evaluate circumstances and provide gentle guidance. In conjunction to her individual work with children and adults, she works with parents to offer parenting support, address concerns, and personalize recommendations. Dr. Rajvi Broker-Sen is an adult, child and adolescent psychiatrist in Newton Center, MA. She offers the convenience of clinically excellent psychotherapy and psychopharmacology to young adults, adolescents, and children, as well as parent coaching. Dr. Broker-Sen provides comprehensive psychological assessments, evidence-based psychotherapy, and medication management when indicated. She works with young adult clients experiencing challenges related to mood, anxiety, academic challenges, ADHD, and the transition in and out of college. Her work with children focuses on behavioral disruptions, including hyperactivity, aggression, learning challenges, and socioemotional difficulties. Dr. Broker-Sen is committed to helping parents develop more effective methods of communicating with their children, and ultimately build closer relationships. Dr. Chiké Nwankwo is an adult and child psychiatrist in Brookline, MA with expertise in anxiety, depression, trauma, ADHD, and substance abuse. He completed his Child, Adolescent, and Adult Psychiatry Fellowships and Residency at Harvard Medical School and received his MD from University of Michigan Medical School. The majority of Dr. Chiké's work is talk therapy, with medication management available as necessary. 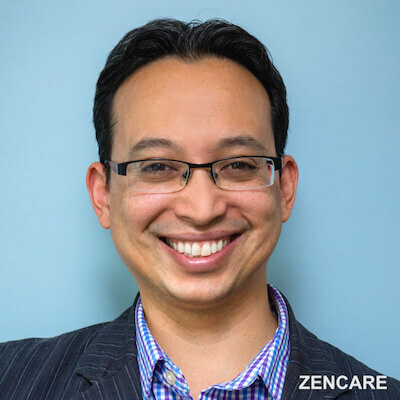 His approach to medication is highly transparent, and he values developing a trusting and respectful relationship with his clients before prescribing. Dr. Chiké combines Cognitive Behavioral Therapy, Interpersonal Therapy, mindfulness practices, psychoanalytical therapy, and supportive therapy to cater to the individual's needs. Dr. Amy Funkenstein is an Adult, Adolescent, and Child psychiatrist in Belmont, MA. She specializes in anxiety disorders, including Obsessive Compulsive Disorder, Trichotillomania, panic disorders, and phobias, and sees clients for other common mental health issues such as anxiety and depression. She works with children, parents of children (for parent guidance), and young adults (up to 26 years old). Dr. Funkenstein believes that medication management is most powerful when in conjunction with therapy or another evidence-based treatment option. She uses Exposure Therapy with Response Prevention for Obsessive Compulsive Behavior, Habit Reversal Therapy for Trichotillomania, and goal-oriented supportive therapy with behavioral components for other mental health issues. She is committed to involving members of the family or other supports in order to help patients move in a healthy direction, as she believes each individual is part of a greater system.